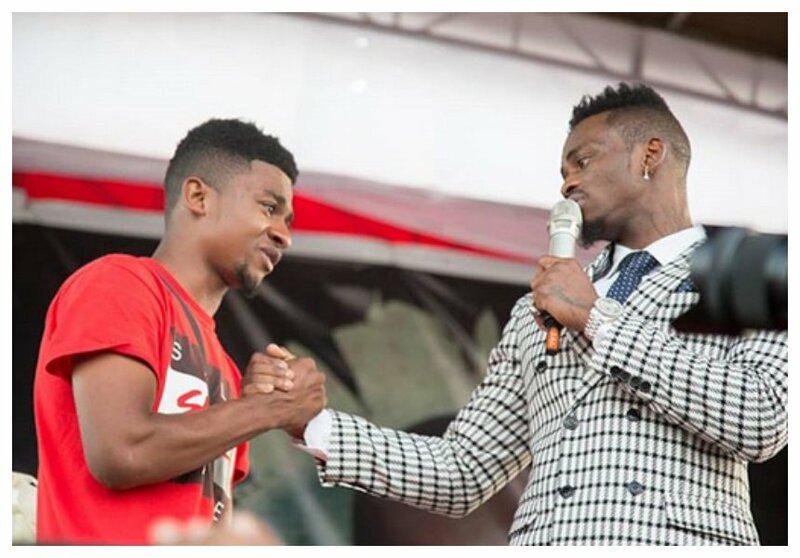 Diamond Platnumz is a funny person in a good way, instead of receiving gifts on his birthday he was the one who was dishing out gifts to people. The ‘Katika’ hit maker decided to celebrate his birthday in Tadale, he donated 20 motorbikes to youth, he announced that he will offer health insurance to at least 300 children in Tandale and at least 200 women also got capital from Diamond to start their businesses. Diamond also announced that he had bought a brand new car for his photographer Lukumba during his birthday celebration in Tandale. “Lukamba anakaa Bunju, kuna kipindi alikabwa na kuchukuliwa hadi laptop sasa leo nampatia gari,” said Diamond. 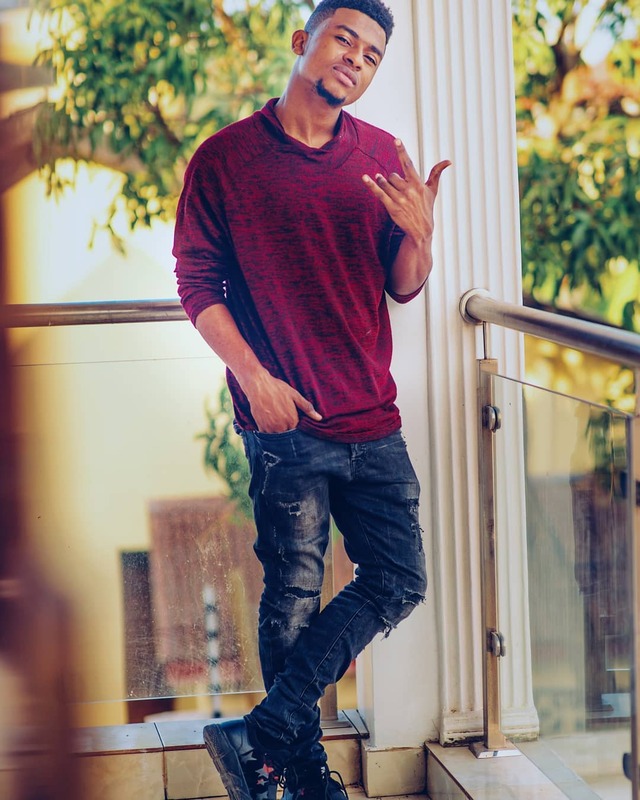 Diamond has a habit of gifting his crew with cars, the generous singer has previously bought Harmonize, Rayvanny, Lavalava and Mbosso new cars. Diamond recently also spent Kes 2.2 million to send sickly singer Hawa to India for specialized treatment for a liver ailment.